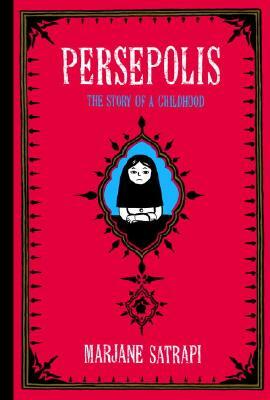 he first of two volumes, Persepolis: The Story of a Childhood is Satrapi's memoir of her girlhood, set against the backdrop of the Iranian Revolution. Told through Satrapi's unique illustrations and spirited voice, Persepolis is a work of hilarity, honesty and heartbreak. P.S. - Watch the film when you're done with both volumes!